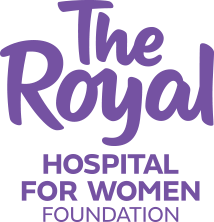 A night of men championing newborn and women’s health supporting The Royal Hospital for Women. Secret Men’s Business attracts men who want to make a difference in the community for women, newborns and families. The evening will include a candid and entertaining panel discussion with sporting greats including Mark Bosnich, Jarrad McVeigh, Trent Copeland and MC Tony Squires. 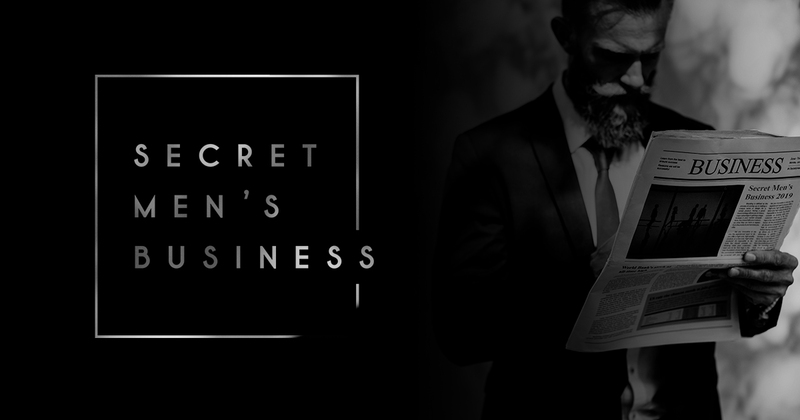 At Secret Men's Business, guests are able to engage with like-minded men to network with our exclusive guest list of Sydney’s most influential business leaders, celebrities and sporting stars. Among the laughs, whisky bar and inspiring stories, the evening represents a night for men to stand united and make a difference together. Our fundraising cause for Secret Men’s Business 2019 is the Newborn Intensive Care Unit and the Maternal Fetal Medicine Unit. Funds raised will enable the purchase of leading-edge equipment, innovative research and help provide support to families during challenging times. Watch the video below for more about the cause. Please note: tables are not secure until payment is made in full. FOR PHOTOS FROM LAST YEAR'S EVENT, PLEASE CLICK HERE.